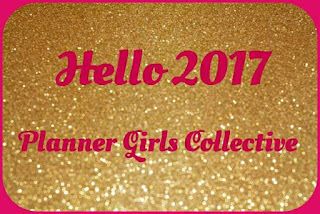 Our first Planner Girls Collective post this year is looking back at 2016 planners, what's worked, hasn't worked and what you changed. Last year I was very happy with my set up. 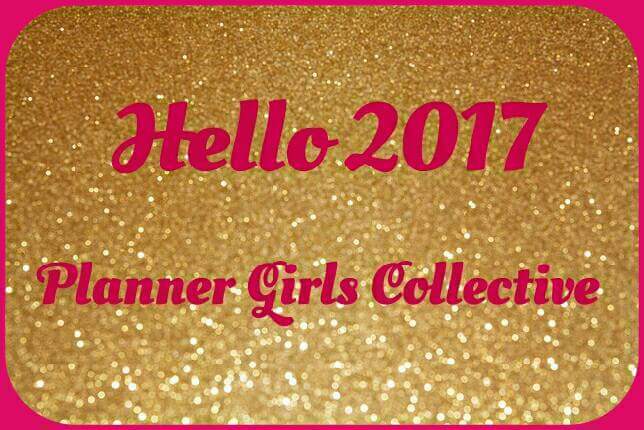 I was in my gold saffiano for most of the year and we got on fine. My only issue was memory keeping. Now I have two girls, it was a struggle to keep track of the little things we do in my personal rings. 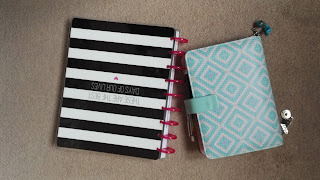 This year, I have decided on two planners. 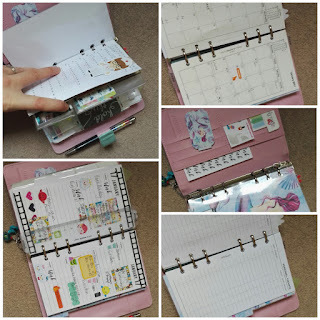 I have my filofax Paperchase exclusive with my regular inserts: finance, month to view and week on two pages. I have a few basic stickers in the front pockets and keep a year to view for writing my shifts. There is also a credit card pocket for washi samples and photos. 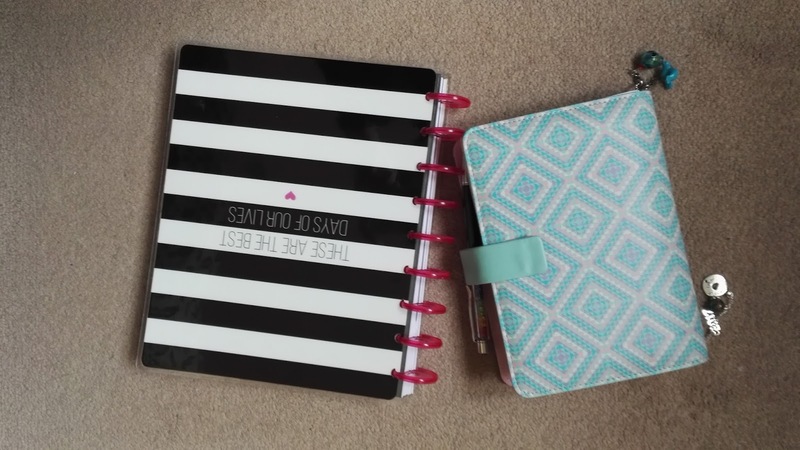 I have also decided this year to start a Happy Planner. I went for a classic size and intend on using this for memory keeping. I will add photos and at some point will buy the memorabilia inserts for weeks that require more space. 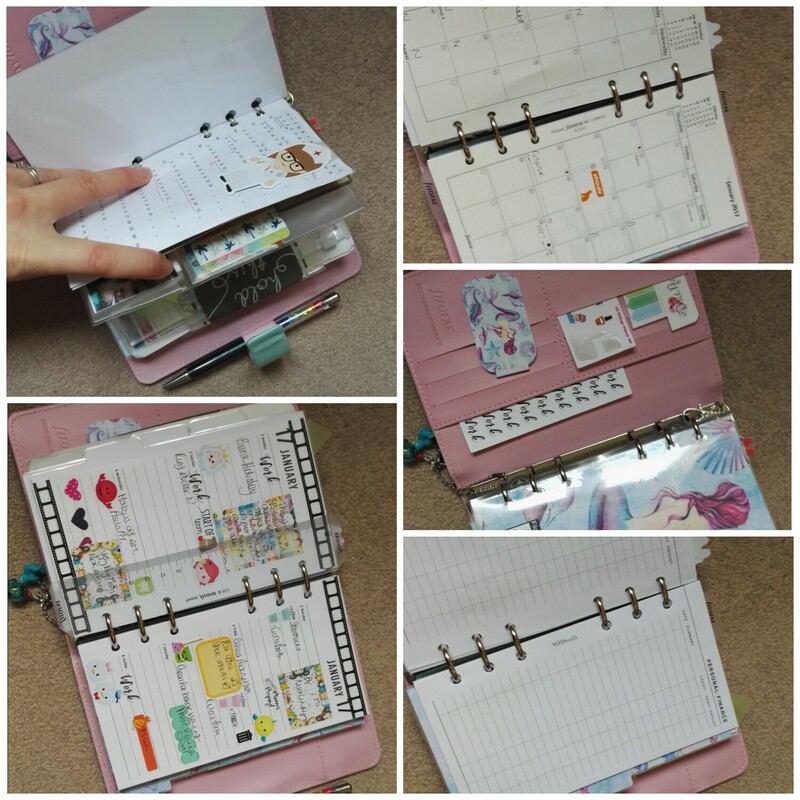 Check out the other PGC contributors to see their planner set ups and what they changed!